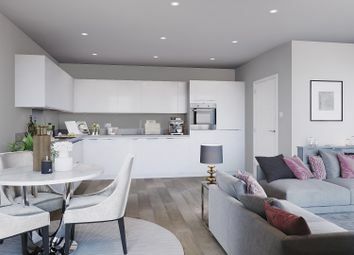 This three bedroom apartment will boast modern specifications with stylish interiors and integrated appliances within the kitchen. 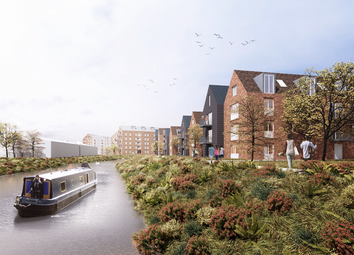 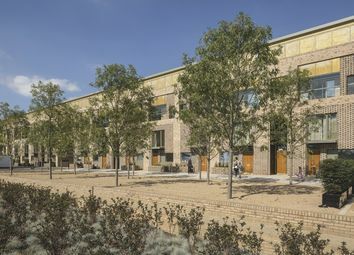 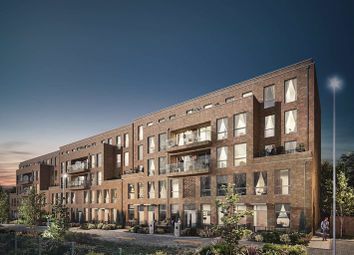 Residents will have access to excellent transport connections including a three minute drive to the A12. 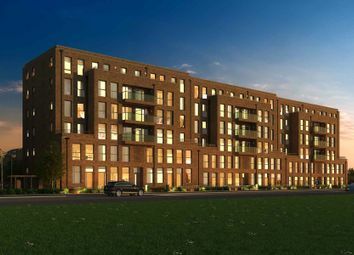 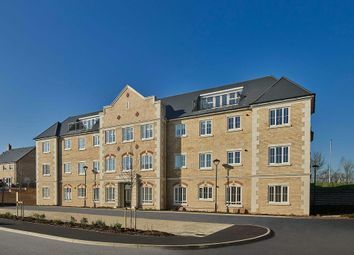 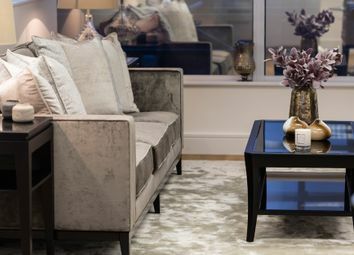 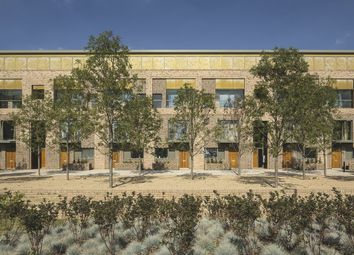 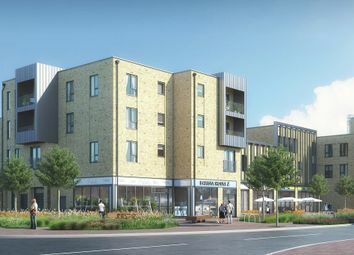 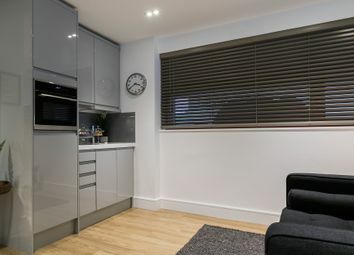 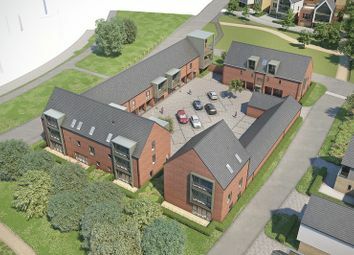 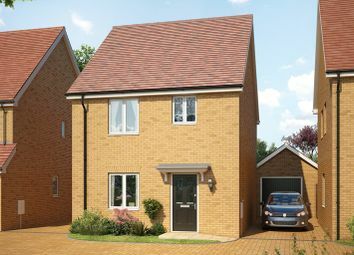 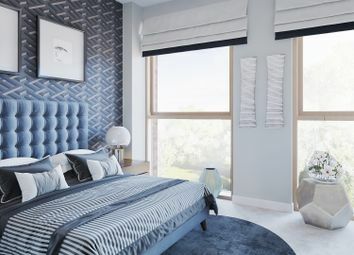 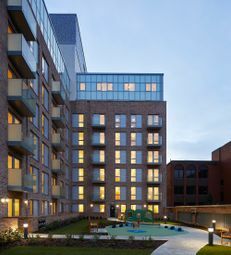 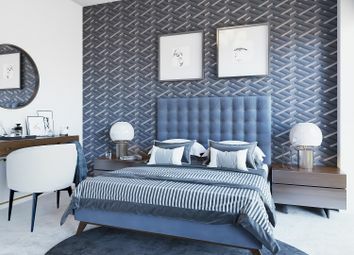 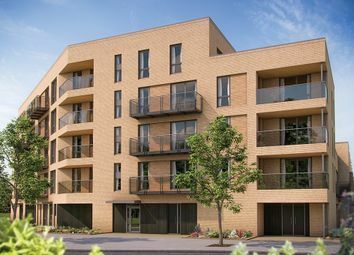 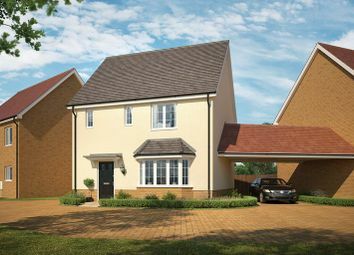 Residents of this three bedroom apartment will have excellent travel connections; Junction 28 of the M25 will be just a 14 minute drive away. 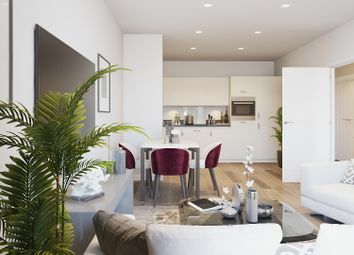 Inside this spacious apartment, stylish interiors and modern specifications will feature throughout.